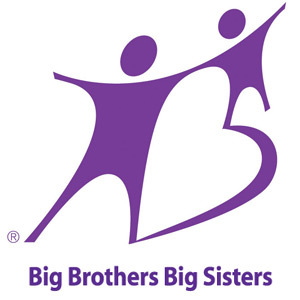 Big Brothers Big Sisters of Northwestern Michigan (Bigs) along with more than 270 Big Brother Big Sisters agencies across the country today unveiled a new, modern look and brand repositioning with a goal of recruiting more diverse volunteers. “In our community, we know that youth are facing numerous challenges. Our organization’s new brand is designed to help us ensure we can serve more children in Northwestern Michigan by recruiting more volunteers,” said Chesney. Currently there are over 3,500 children in our five-county region in need of a mentor. The brand repositioning and new look are just the beginning. In the coming year, Bigs will transition to a new, modern, nationwide technology system, participate in new, innovative training, and use the new positioning to refocus efforts to recruit local volunteers. Learn more about the new brand positioning, the logo or messaging, or how to get involved at bbbs.org/bigpotential. Share the new look and follow updates on Facebook and Instagram using #BBBS and #bigsupnorth.